Dive into an adventure with us as we showcase how to prepare two decorative swiss rolls matching the safari theme! 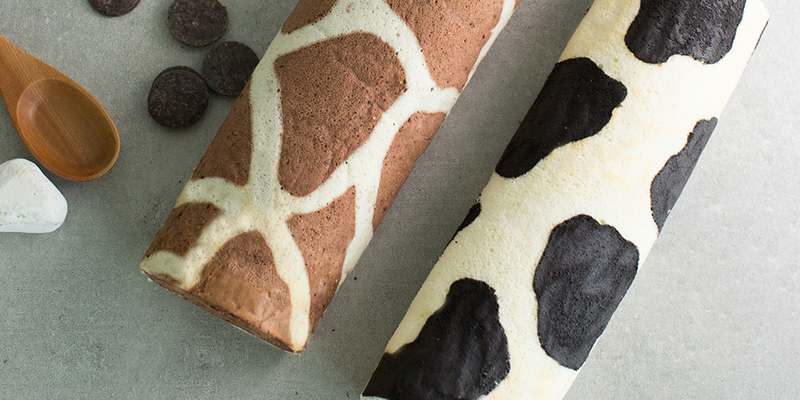 Make a giraffe and cow themed swiss roll and amaze your friends! Learn the proper techniques of making a proper Swiss Roll sponge, how to prepare a delicious vanilla and chocolate Chantilly Cream and roll the Swiss Roll!